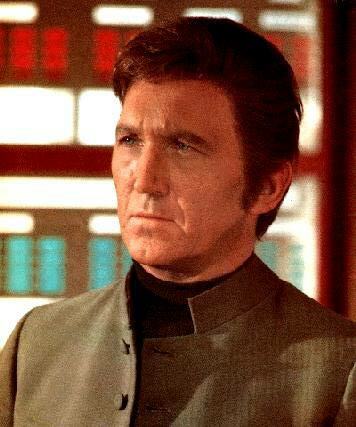 The leader of SHADO. 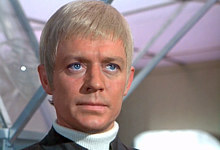 Straker is estranged from his wife, Mary, and their son, Johnny. 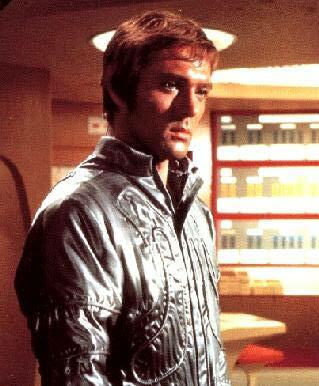 Second in command at SHADO. 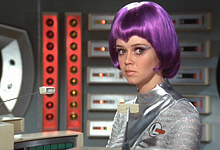 A test pilot recruited by SHADO when he discovers their work during a UFO incident. 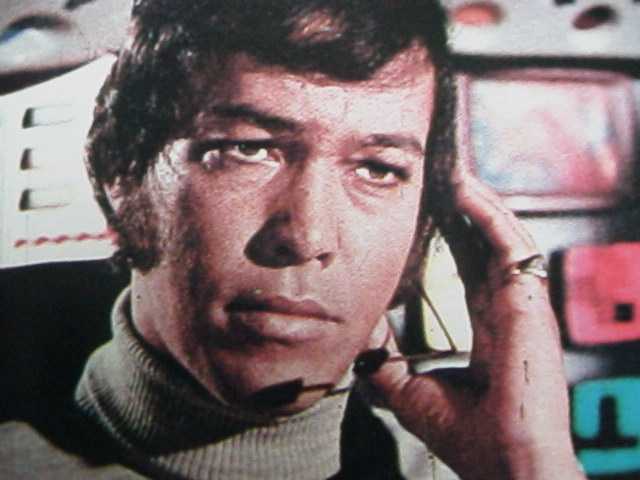 Pilots the SHADO interceptor Skydiver One. His sister was abducted by aliens.